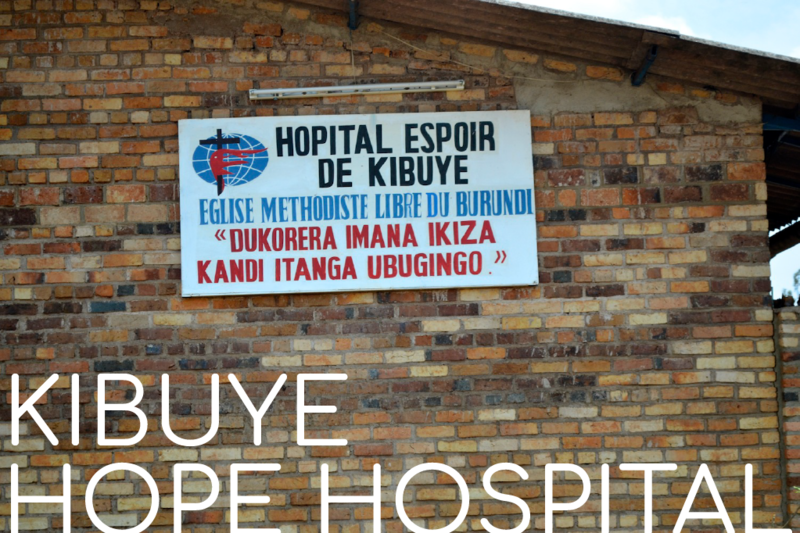 With a flourishing medical school, high quality specialist doctors, government support and a growing campus, Kibuye Hope Hospital is set up to do key work in the Lord’s name. Grants and government programs help make care affordable, and the doctors of Kibuye take time to encourage and pray for the patients in their care. The doctors that are trained at Kibuye through the medical program at Hope Africa University will serve Burundi’s people for years and years to come both in Kibuye and in other hospitals and clinics. 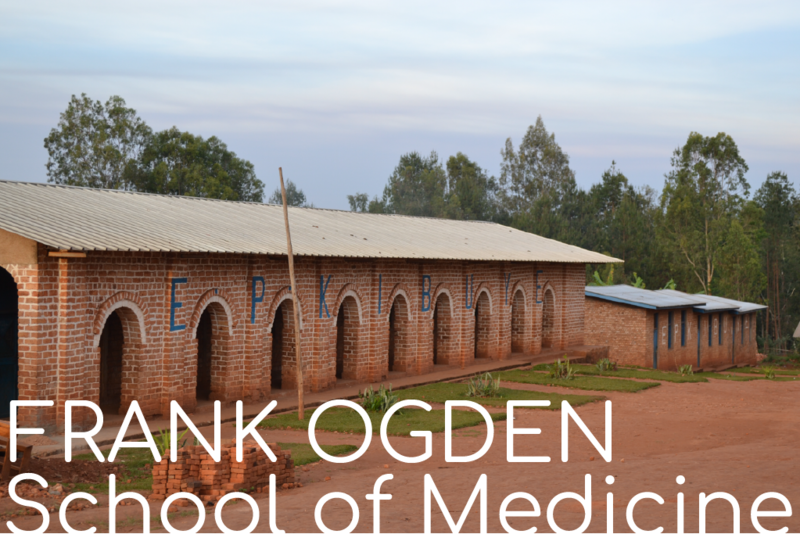 These doctors help to bring healing and hope to the people of Burundi. Trained in Hope Africa University’s Christ-centered environment, these men and women will have a chance to be the ethical and compassionate professionals that Burundi needs for stability and direction. This time, as Burundi struggles to achieve lasting stability, is one of the most difficult for a new government, and strong leaders with a sense of integrity will be vital to Burundi’s continued peace. These leaders will in part come from the excellent program and community of HAU and KHH. Support that is given to Kibuye multiplies, as patients are treated today, medical students are trained for tomorrow, and children are fed, strengthening them for their future. Patients can recover and continue to contribute, students can learn and discover and serve, and children can grow up healthy and strong, an important piece in breaking the cycle of childhood malnourishment. This care expands outward as well, not only reaching Burundi, but also its neighbors, as doctors and other professionals go out to serve in the surrounding countries and the world. A gift to Kibuye Hope Hospital feeds into the increasing cycle of growth and change that will be brought about by the care doctors give to patients and the training they give to students. An investment in Kibuye is an investment in the future of Burundi. 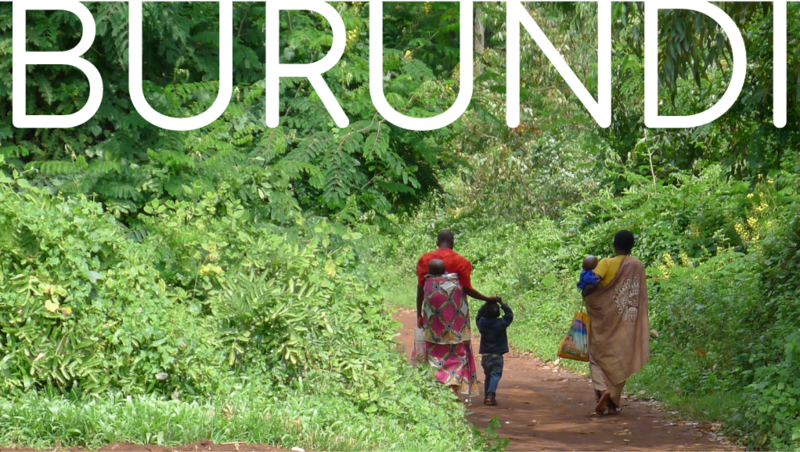 Help create the future of Burundi.